Sure, May the 4th is over, but the hunt for the best headphones in your price range is something that can go on and on and on. 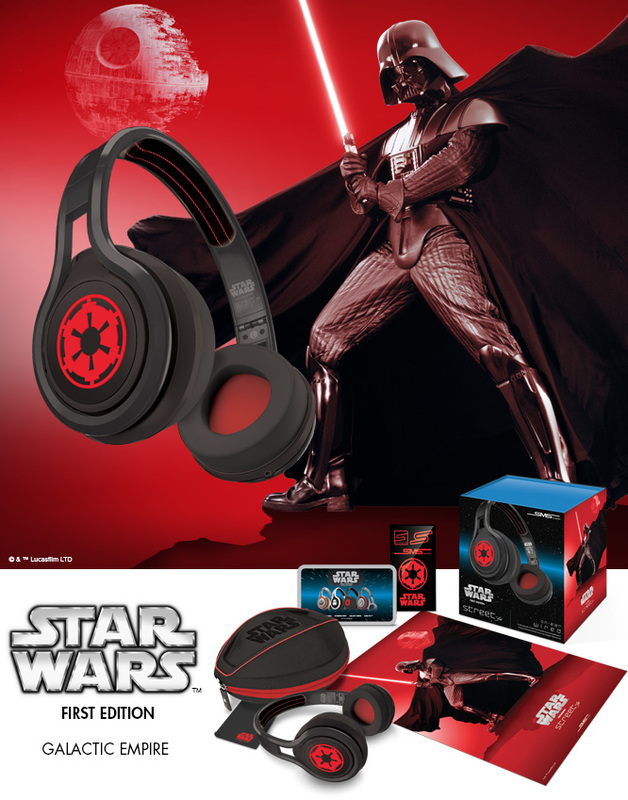 If your world revolves around Star Wars, though, your hunt for headphones might just be over. 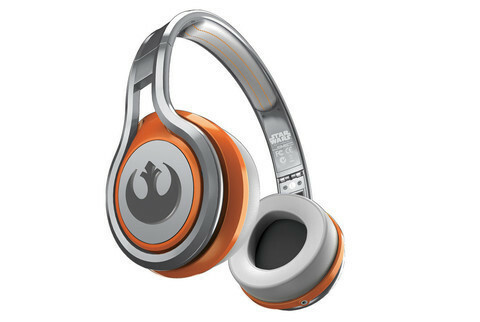 Introducing Star Wars™ First Edition STREET by 50 On-Ear Headphones.